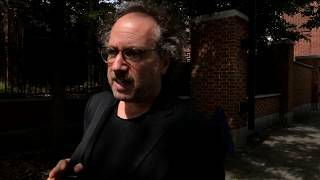 Digital Press Kit | Tod Machover | Kirshbaum Associates Inc.
Philadelphia Voices is a creative community music project led by composer Tod Machover and The Philadelphia Orchestra in collaboration with the citizens of Philadelphia. 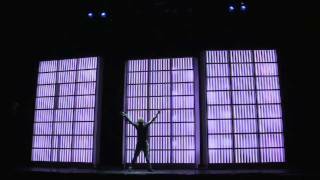 Tod Machover's "Symphony for Lucerne"
Premiere performance, September 5, 2015. 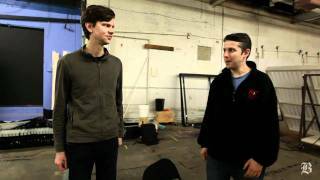 What does Detroit sound like? 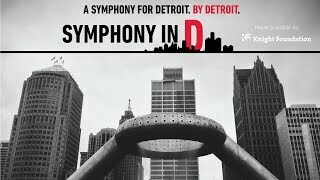 The Detroit Symphony Orchestra (DSO) and composer Tod Machover will ask every Detroiter that question in the coming year as they work with the community to create a collaborative symphony with sound submissions and conceptual contributions from the public. 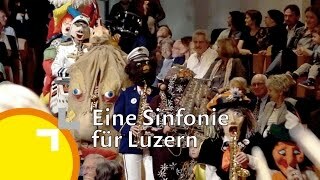 "A Symphony for Lucerne" is a project initiated by the Lucerne Festival in collaboration with composer Tod Machover and the citizens of Lucerne. 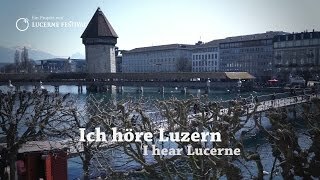 Using as many noises and sounds as possible gathered from Lucerne, Tod Machover will compose a piece from and for Lucerne. And those who are 'all ears' are co-composers!